Should you invest in a copy writer for your real estate listings? Most real estate agents wouldn’t even think twice about hiring a professional photographer/videographer for their high-end luxury listings - but should they consider hiring a professional writer for those listings? Buying a home for most people is not just a financial decision but also an emotional one and targeting those emotions in theory should help you sell your listing. But does a listing description really matter enough that you need to hire a writer to help you tell a story about your luxury listing? According to a 2016 study by Zillow, the word “luxurious” added 8.2% to the sales price of lower-tier homes for sale. Among higher-tier homes, the word “captivating” added 6.5% - so it would seem that the right words do matter. Listing features and square meters does help a seller tick off whether or not a property is a good fit for them but it tells them nothing of the experience of living in the property - for family buyers, for example, knowing that the property is in a “quiet tree-lined street” might add to its appeal. The same goes for mentioning luxury appliances or renowned architects that designed the home - these elements add to the culture currency of the home. 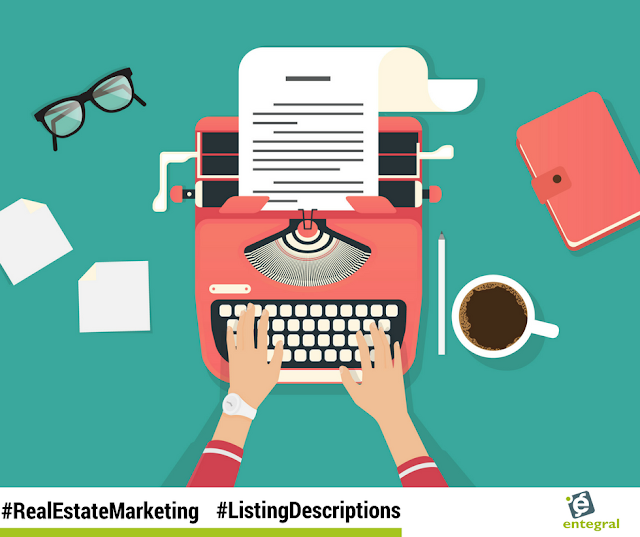 It is also worth noting that listing descriptions, according to the latest available information, also help with the SEO of your website - strengthening the case for a descriptive listing even more. 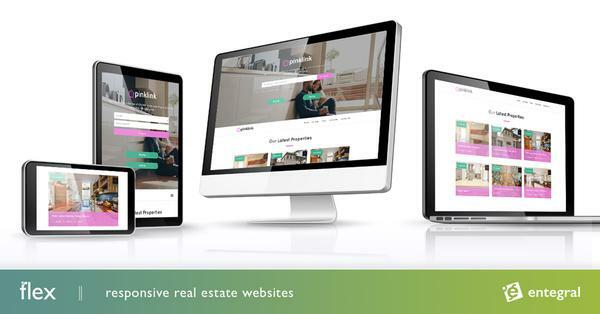 However, for some it won’t be possible to have a professional write all their listings’ descriptions and in these cases the most important thing to remember is to write concise and clear copy about the home’s features, the neighbourhood and close-by amenities such as schools and shopping facilities. If you have a particularly luxurious or unique listing, hiring a professional doesn’t seem as outlandish as it might sound. Even more so if you are going to pair it with stunning professional photography - it will only enhance your listing and your real estate brand at the end of the day.